Ack! NEED this new book! 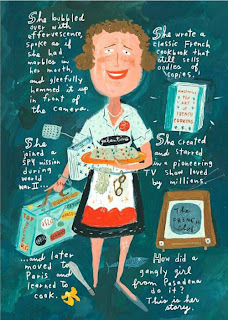 Illustrated Julia Child! !